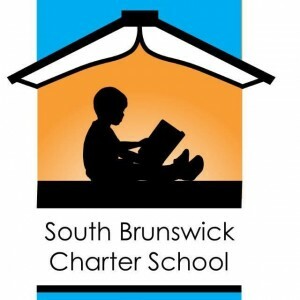 The State Board of Education has now given final approval to our South Brunswick Charter School application. After submission last March, our team has gone through months of close scrutiny by the Office of Charter Schools, the Charter School Advisory Council, and the State Board followed by months of training and planning review by these bodies which have now led to Thursday’s final approval. 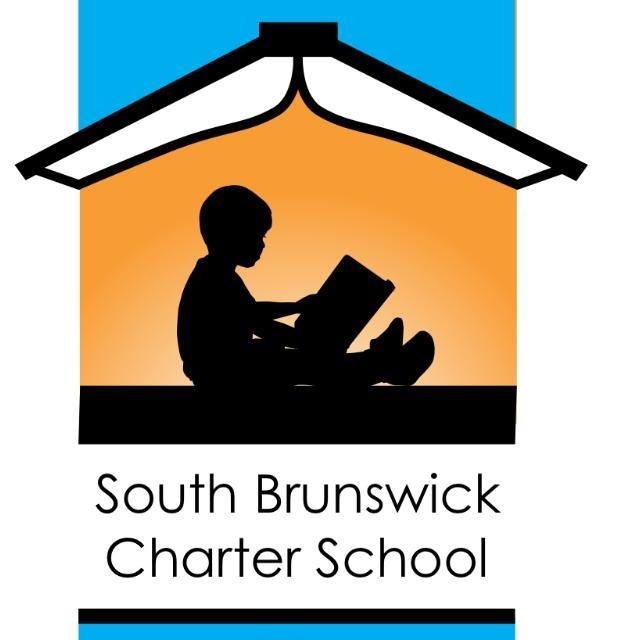 Congratulations are due to Barbra Jones, Michelle Mena, and all the folks that worked so hard on this South Brunswick Charter School (SBCS) application after being tasked by the Charter Day School Board of Trustees to focus on serving the educational needs in the southern part of the county. Initially the school will begin by serving grades K, 1, and 2; and then it will grow by adding a grade each year. A preliminary SBCS web site is going live and will be accepting on-line enrollment from interested parents who want the same high-quality education experience that Charter Day teachers have become known for providing. Parents may visit the site and enroll at www.southbcs.org. We are actively evaluating a number of possible sites for constructing the facility, all of which are in the mid-211 area between Shallotte and Southport. A temporary site will have to be rented for the first year to allow sufficient time for all the construction activities to be completed . “This new school will help relieve some of the enrollment pressure on the Leland campus where we have always had a large waiting list,” said Trustee Steve Windham of the Charter Day School Board. “The curriculum, the instructional methods, and the strong character values incorporated by our other schools will be duplicated here at the new SBC campus,” he added. Charter Day School and Columbus Charter School students score at the top of the counties’ schools and both have comfortable fund balances that ensure continuing financial stability. We regret that the Brunswick School Board has not seen fit to focus on cooperating with us for the benefit of all Brunswick children. However, Brunswick parents deserve better; and CDS Trustees are determined that our students will not be treated as second-class students by the district. Despite receiving less per pupil funding, we continue to have superior test scores, years of clean audits, substantial fund balances, and large waiting lists as parents try to demand the best for their children. To the teachers and staff, we thank you for the outstanding record of achievement you have compiled over the years. It was this record of achievement that ultimately guaranteed the approval for the South Brunswick school even in the face of continued heated opposition by the district.